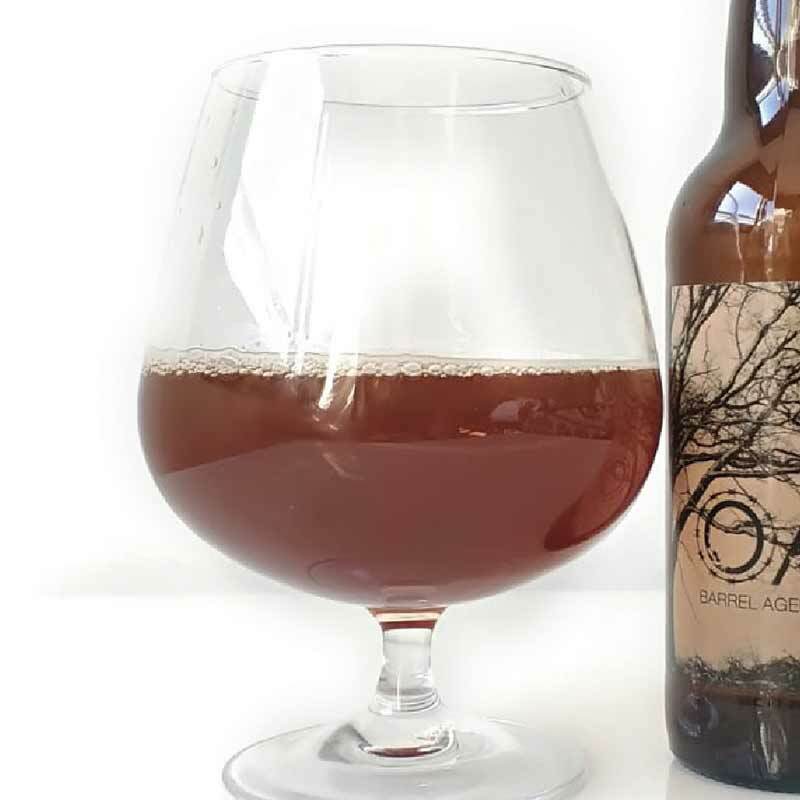 Dead Monk – BOURBON B.A. 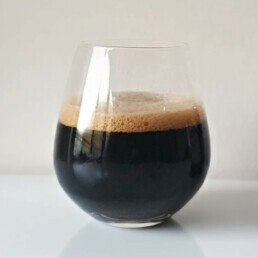 Style: Belgian Dubbel BOURBON B.A. 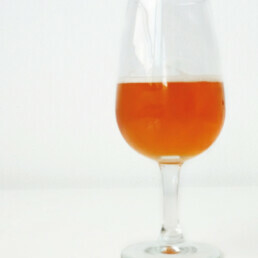 Maltose beer, with touches of caramel, presence of Bourbon in the mouth and very soft carbonation.